Families can talk about everything from women’s roles in comics and superhero films to the importance of compassion and empathy. Talk about women’s roles in comics and superhero films. 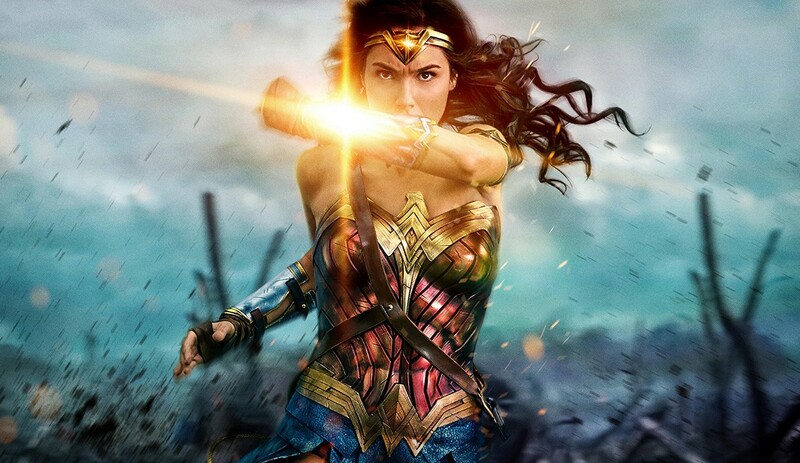 What makes Diana a role model in Wonder Woman? How does her intelligence shine throughout the movie? What about the rest of the Amazons? What did you think about the fact that many of them are thin, conventionally beautiful, and wearing brief/tight-fitting outfits? How do the characters in Wonder Woman demonstrate courage and teamwork? What about Diana’s keen sense of compassion and empathy? Why are those all important character strengths? What do you think about the way superhero movies depict violence? Is there a difference in the way you react to realistic vs. stylized violence? What’s the impact of media violence on kids? Wonder Woman, the character, was created in 1941 and has always been very popular. So why do you think it took so long for her to get her own movie? What about today’s culture welcomes such a role? How is Wonder Woman similar to and different from male superheroes such as Superman, Batman, and Iron Man?